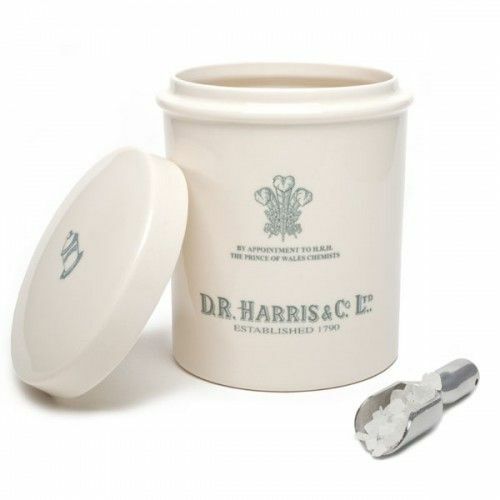 D R Harris Arlington Cologne is available for UK delivery only. Part of D R Harris' best selling collection, the light citrus notes are mixed with hints of fern in a more concentrated version than the aftershave to give a lively but subtle scent. The lighter tones would recommend this as an ideal fragrance for daytime, though it is suitable for all occasions. This smaller 50ml version is perfect for travel and makes a great gift. Apply your D R Harris Arlington Cologne to the pulse points and wear with confidence, you smell incredible. Excellent cologne - nice fresh citrus scent. Leaves long lasting aroma. Highly recommended.